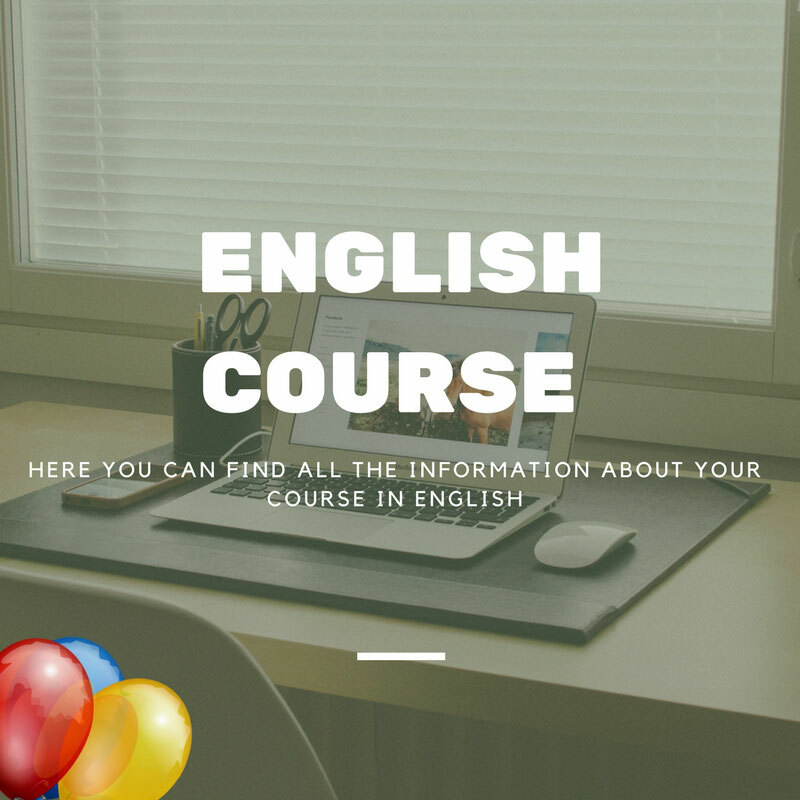 Your correspondence course "pedagogical qualified person"
This course is for you. It is in english and therefor very easy to understand, if your mother tongue is not german. You can learn at home in your own time and your speed. You are also not bound to any location such as a school class. Sit back and relax while you study where and when you want. Earn your certificate fast and uncomplicated just as you like. Contact us for your certificated handout. We will send it to you per mail or via Post. When you have finished learning, please contact us and you will receive the questions. Answer them and send them back to us. If we have any further questions we will be in touch with you. If not we will send you your certificate. Congratulations, you have finished your course. And that´s how easy it is! To grab the course please go to the shop and order it. Our children are our future. For many years the babysitterkurs.at team has been educating children in many ways. We want to pass the experience we have on to you. In the interest of our kids!